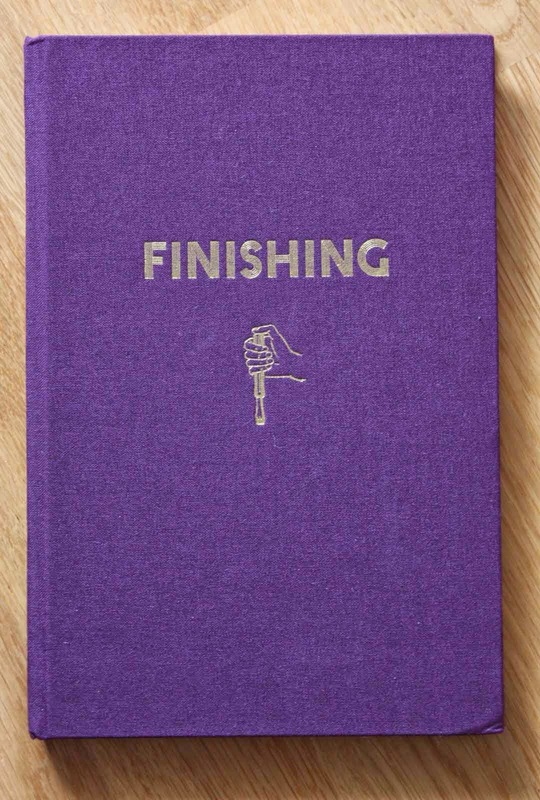 I'm a lucky owner of this excellent book. 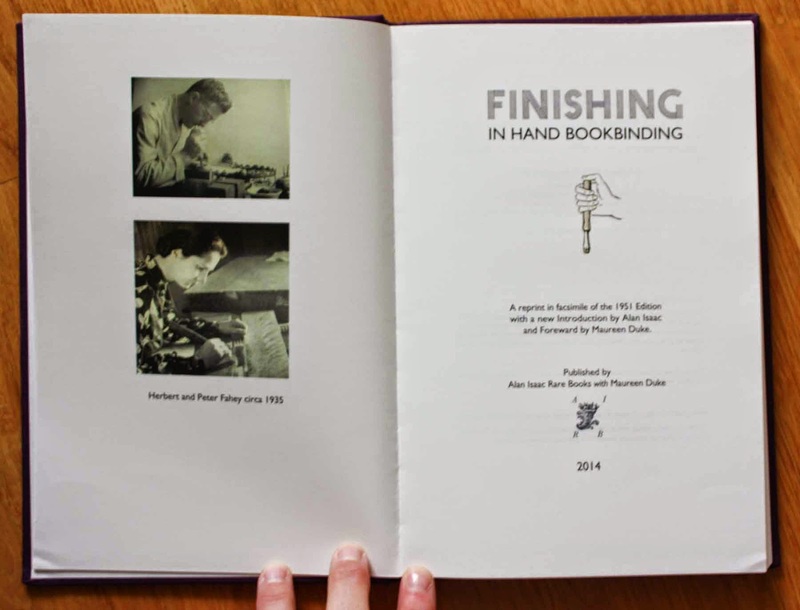 A reprint in facsimile of the 1951 edition of Herbert and Peter Fahey book 'Finishing in hand bookbinding'. 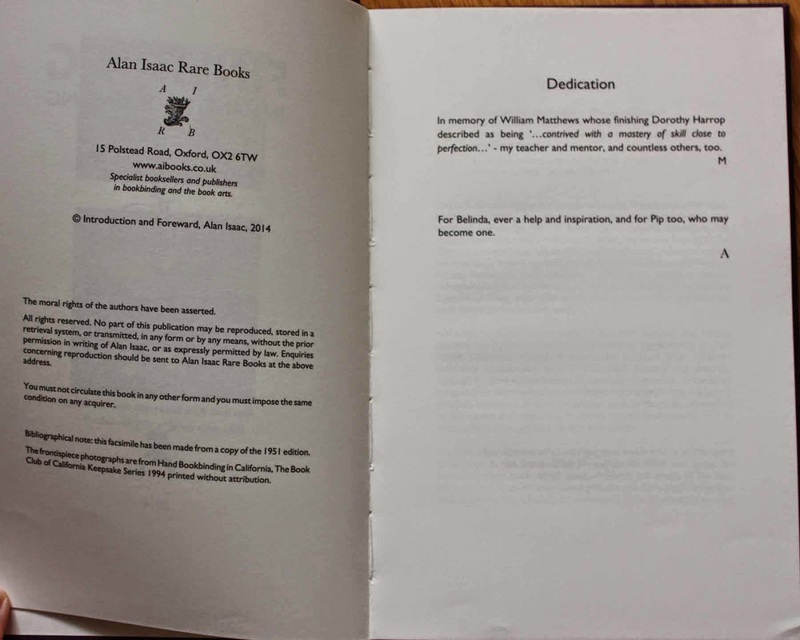 You can buy it from Alan Isaac Rare Books - only 500 books are printed.